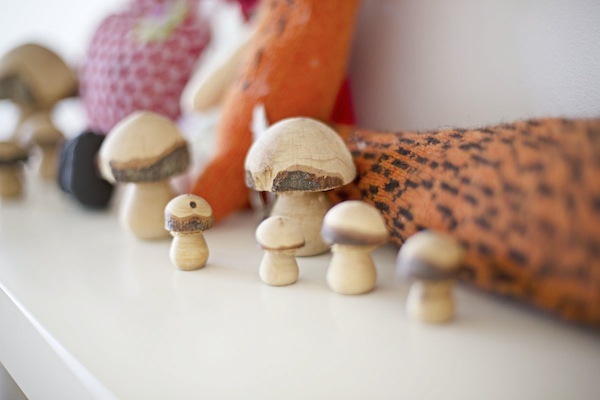 Show us your nursery - new product alert from Ubabub, you won't believe Uma's room! 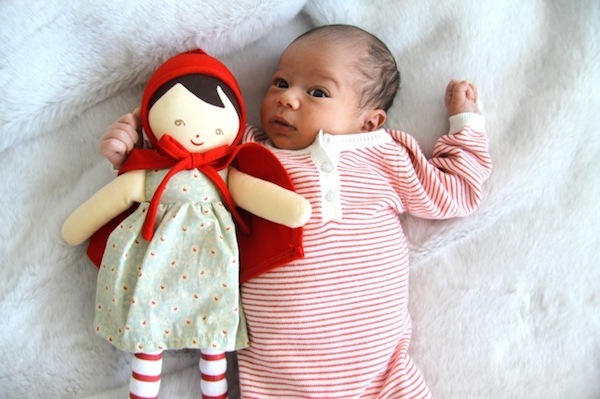 Show us your nursery – new product alert from Ubabub, you won’t believe Uma’s room! It sure helps to have a designer mama and you won’t believe your eyes when you clap them on baby Uma’s nursery. 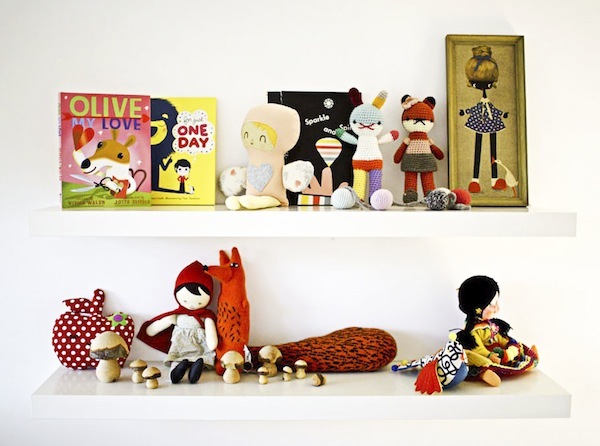 Is this the most stylish nursery in Australia? It’s certainly in the running, in our books! 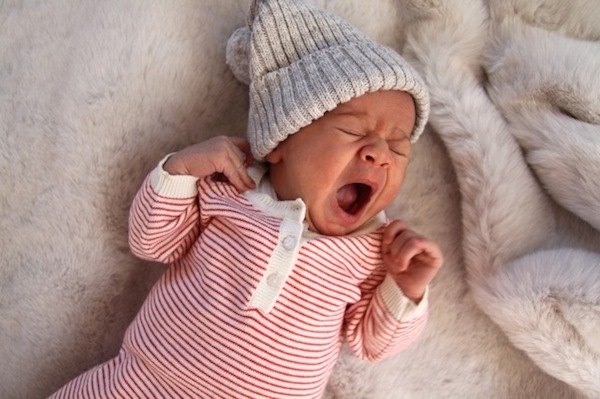 All we could do was gasp and exclaim when the photos came in via our Show us your nursery submission form. 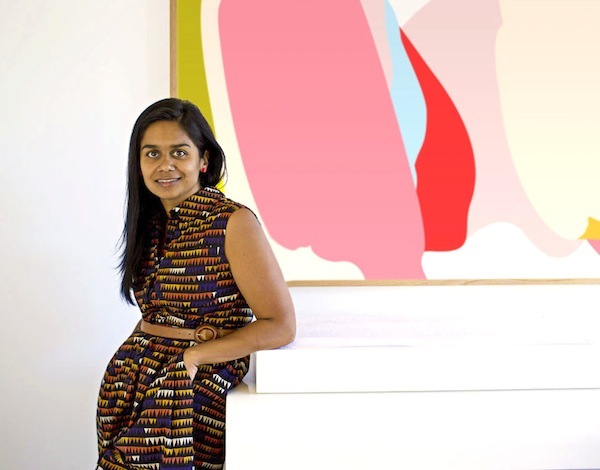 Natasha Dumais, of Ubabub fame, created this nursery for her third adorable daughter with the very beautiful name – Uma. Seriously now, this is my dream room, for me! It has just the right elements of neutrality with stunning pops of colour and here’s a scoop; see that beautiful set of change table drawers? That’s Ubabub’s latest piece! Yep, pretty soon, Ubabub devotees can co-ordinate their Pod cots with this divine nursery essential. Uma’s refreshingly white, light and bright nursery totally evolved out of a desire to make something bursting with energy, colour and love for her arrival, however the reality of having two other gorgeous girls in our lives (Bianca, six and Sabine, three) and juggling work, this nursery came to life at its own pace. Lucky for us, with our nursery and kids brand Ubabub, designing furniture and other nursery and kids’ products is what we do for fun! I wanted the overall look and feel of the nursery to align with the mood of our mid-century modern house aesthetic (see the 2010 feature on The Design Files). 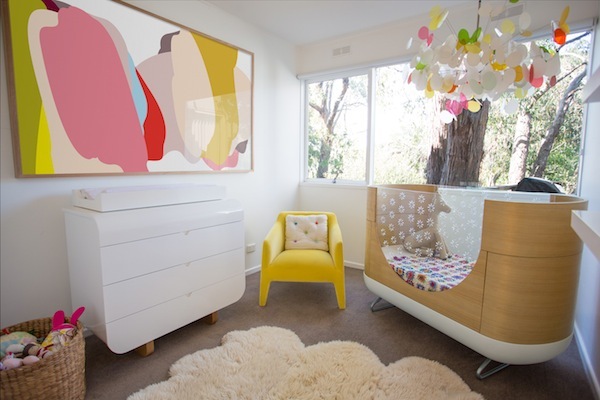 I was keen to have the Ubabub Pod Cot central to this nursery space and designed a Pod change dresser to go with it – we now have this piece finally in production, soon to be available in Australia for pre-order! The dresser works perfectly with the Ubabub Pod with its sleek curves, is predominantly white, with a detachable change pad so that you can use it far beyond the nursery space. I have had the beautiful Marc Pascal eyoi yoi lamp in this room since our oldest girl Bianca was a tiny baby and felt it was still delicious enough to use as another hero in Uma’s nursery. I’ve always been partial to the colour yellow and for my nursing chair chose the Jardan Kelly chair and had it covered in a lovely yellow velvet fabric. Collecting knick knacks and gorgeous toys and dolls, books and things to adorn the Ikea shelves has been another fun task along the way. There’s a mix of toys and books, some bought, some gifts, some found in op shops. I took great joy in making a Little Red Riding Hood scene with the big bad wolf and the wooden mushroom forest for her shelf! For storage I sourced neutral woven baskets to toss all of her day-to-day toys in. The last but most heartfelt addition to this nursery was a fine art print that I made for Uma’s first birthday. I wanted to make something ultra special for her (other than her special cot and change table). I’ve designed this artwork – called Sundae – with lush, bright colours that are totally optimistic and warm! I’ve had so many people ask about this artwork since putting it in her room that we’ve decided to sell this as part of our Ubabub wall art collection – go to Ubabub if you’d like to order online. All we can say to that is wow, this is a design company to watch. Big future guys, big future.